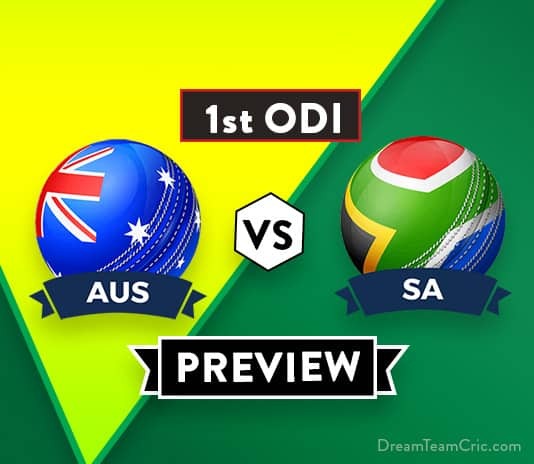 AUS vs SA 3rd ODI Dream11 Team Prediction : Preview| Can AUS clinch the advantage? 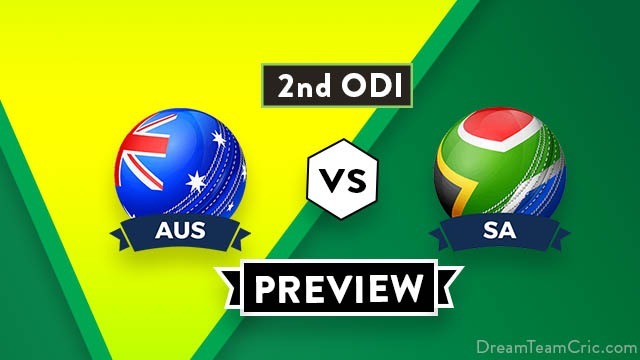 AUS vs SA 3rd ODI Dream11 Team Prediction and Probable XI: Preview Hello and Welcome to our preview for Australia vs South Africa match. 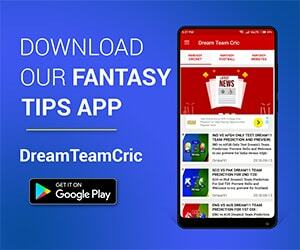 We are covering AUS vs SA 3rd ODI Dream11 Team Prediction, Preview and Probable Playing XI for the ODI match. The match is to be played at Bellerive Oval, Hobart. 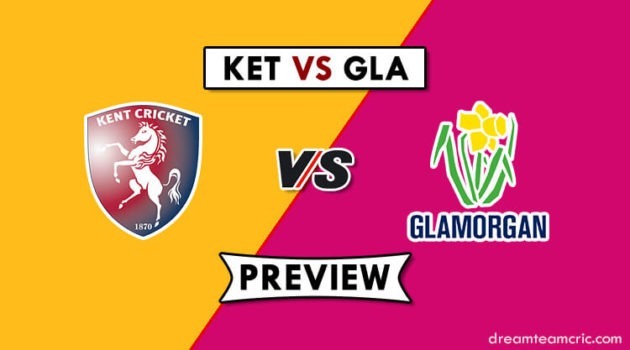 Australia won a thriller in the second ODI at the Adelaide Oval to break … [Read more...] about AUS vs SA 3rd ODI Dream11 Team Prediction : Preview| Can AUS clinch the advantage?